I don’t normally cry at anything, but my partner cries when watching a sad movie. He’s even crying while watching ET! When I published my short story collection, I marked it as an adult/mature read because one of the stories in it is very gory. People thanked me for the warning and some even said they didn’t read the story because of the warning. I guess we could lose readers because of a warning, but I rather think it’s better to do that than get a bad review saying there was no warning. We should never be afraid of promoting our books, Sara. I think you’ve done the right thing. Thank you, Hugh. Yes, I agree – we have to promote our work, but sometimes it’s hard to know what the right approach is. Btw, I’m like your partner. I cry in ET too! I have just finished reading your book, reading for the blog tour and I have to say, although a lump in my throat came up several times. I warmed to poor little innocent Thomas, I just wanted to scoop him up and give him a good home and a better fun life. I found it a sad book to read, but also an uplifting book because of the way Thomas coped as a small boy. He shouldn’t have done all that, seen all that, been in all that, but in reality he was. How scared must have been. How insignificant he was meant to feel. Of course he didn’t have anything to compare his poor little life to, it was ‘normal’ for him. Its so rewarding when we see the teacher looking out for him [we know why too of course but not typing it here as it can spoil it for others ] that was a surprise for me. Thank you so much for your comments, Sue. 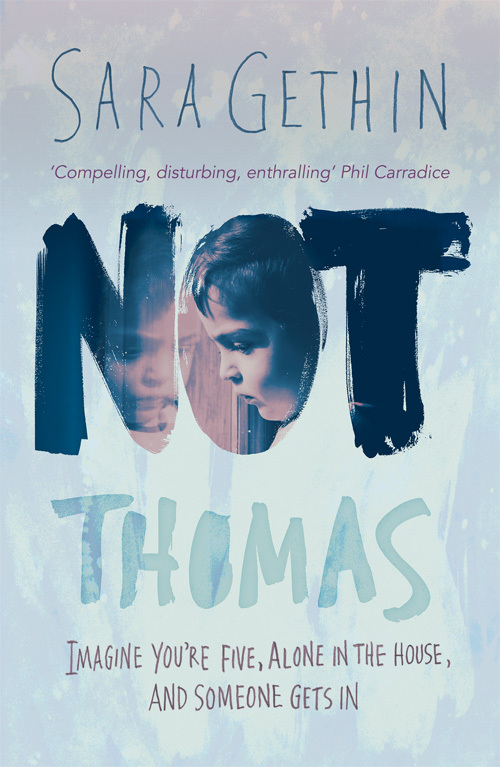 Thank you for reading Not Thomas too, and for reviwing it. It’s my first novel for adults but I’ve been writing for children for a few years. I’m looking forward to your review on the blog tour. Thank you for taking part.